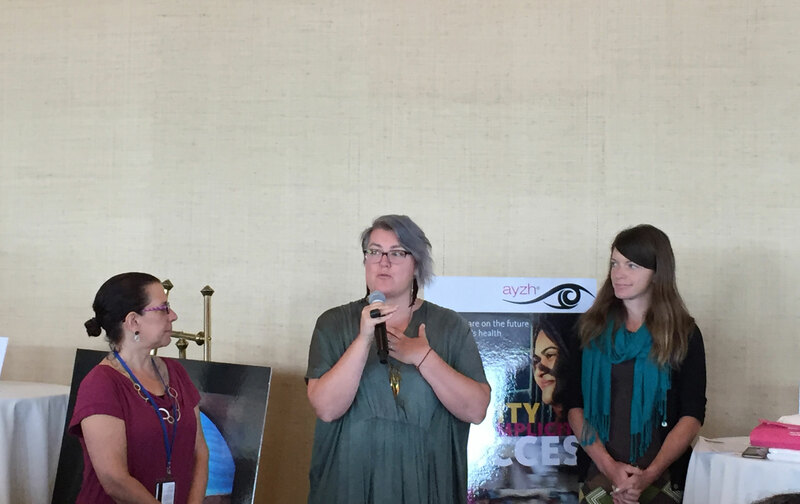 ViiV Healthcare and Every Woman Every Child have today announced that the winner of this year’s ‘Empowering Girls in Emergency Settings’ (EmGEmS) challenge prize is the partnership between Ayzh and Circle of Health International (COHI). Ayzh and COHI’s winning submission was based on an field test run earlier in 2016 which used customised safe delivery and menstrual hygiene kits to educate a group of Syrian midwives on basic delivery and menstrual health related topics – including family planning, violence against women, breastfeeding and HIV – to aid in their training of young women and girls. The two organisations will receive an unrestricted prize of $100,000 to help enable data collection to build a case for expansion of their project. The EmGEmS challenge was launched by ViiV Healthcare’s Positive Action for Girls and Women (PAGW) programme through a collaboration with the Every Woman Every Child movement to address the sexual and reproductive health needs of adolescent girls in emergency settings. 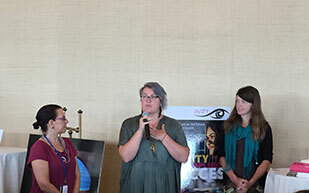 This year, the challenge received 34 truly inspiring submissions, all showing technological, service or activity-based innovations that help empower and educate adolescent girls around their sexual and reproductive rights, and help to build the confidence and self-esteem needed to take charge of their own health. “We are very excited to have launched this challenge with ViiV Healthcare, which has enabled us to spotlight the urgent needs of girls and women in emergency situations. We congratulate Ayzh and COHI for their dedication in ensuring that even in traumatic situations, women and girls can benefit from safe and hygienic deliveries and menstrual health,” Natalie Africa, Senior Director for Private Sector Engagement, Every Woman Every Child, United Nations Foundation. One in 10 of the Syrian refugee population in Europe is pregnant and in the near future, the partners would like to extend the initiative throughout Europe. Ayzh and COHI’s winning kits were designed with easy mass replicability in mind, and are easily customisable based on needs, customs and practices for each different population. They cost approximately $3.00 – $5.00 each and are currently available in Syria and Turkey. Every Woman Every Child is an unprecedented global movement that mobilises and intensifies international and national action by governments, the UN, multilaterals, the private sector and civil society to address the major health challenges facing women, children and adolescents. The movement puts into action the Global Strategy for Women’s, Children’s and Adolescents’ Health, which presents a roadmap on ending all preventable deaths of women, children and adolescents within a generation. Positive Action was created in 1992 as the first pharmaceutical company programme to support communities affected by HIV and AIDS. Positive Action programmes are currently supporting more than 350 partners working in local communities around the world on prevention and support initiatives.